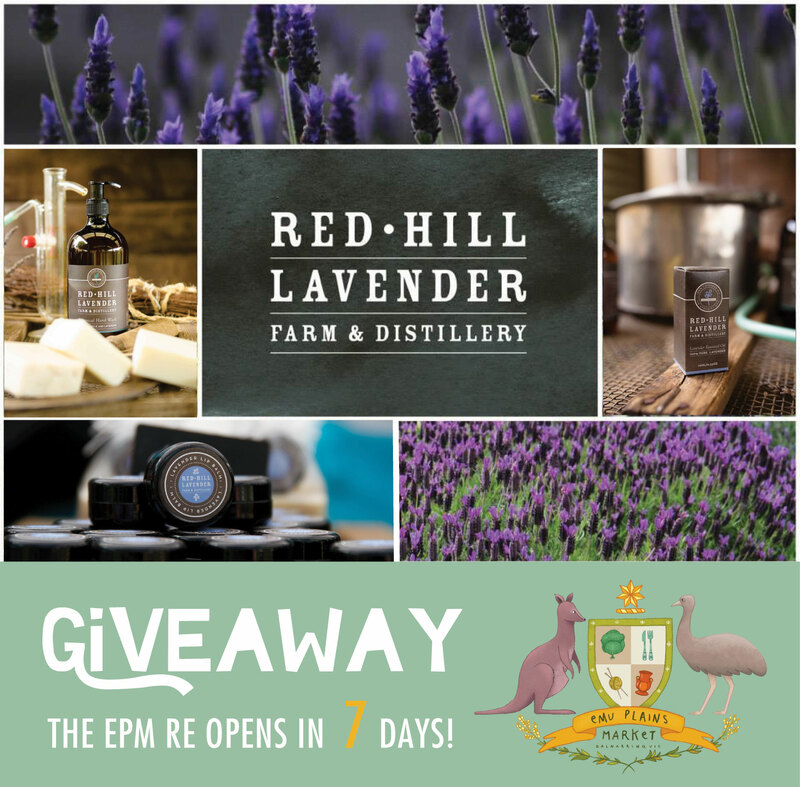 Our wonderful friends at the Red Hill Lavender Farm & Distillery are giving away an amazing selection of incredible products showcasing their lovingly grown local lavender to celebrate the reopening of the EPM on OCTOBER 17!! The lucky winner will receive a 250ml hand wash/hand cream pack & oil, lip balm PLUS 2 soaps RRP $72.00! That's it - too easy!! 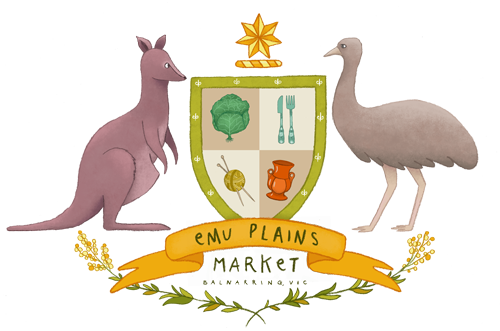 Good luck lovely EPMers - we cant wait to welcome you back under the stringybarks next Saturday!